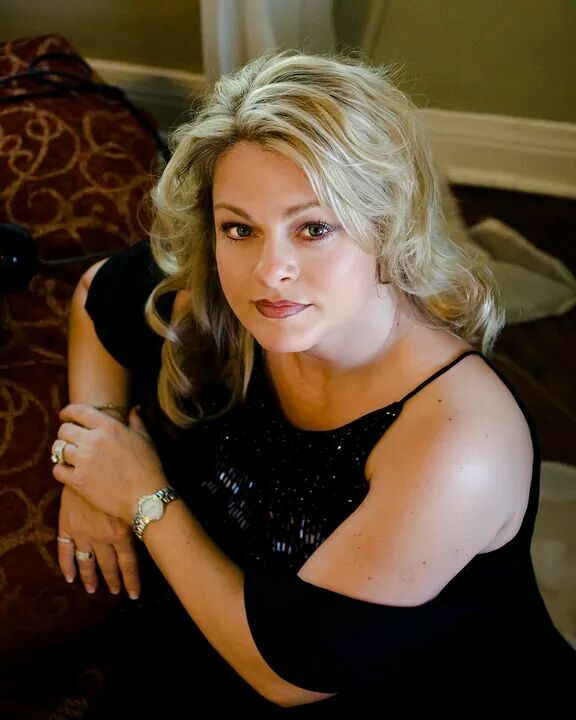 Angie Cockrell is one of the most versatile singers in the Tulsa area. Country, Folk, Blues, Christian, Jazz, you name it, not only can she sing it all, but she sings it well! This is evident by her “Absolute Best of Tulsa” award from Urban Tulsa Weekly, in the Christian music category in 2013. Wednesday and Thursday nights, this award winning singer brings her smooth, silky, voice to Bluestone Steakhouse for an incredible night of jazz. Accompanied by the renown and incredibly talented keyboardist Mike Leland this duo will treat your ears to some jazz deliciousness as they serve up many up your favorites and some tantalizing new tunes. 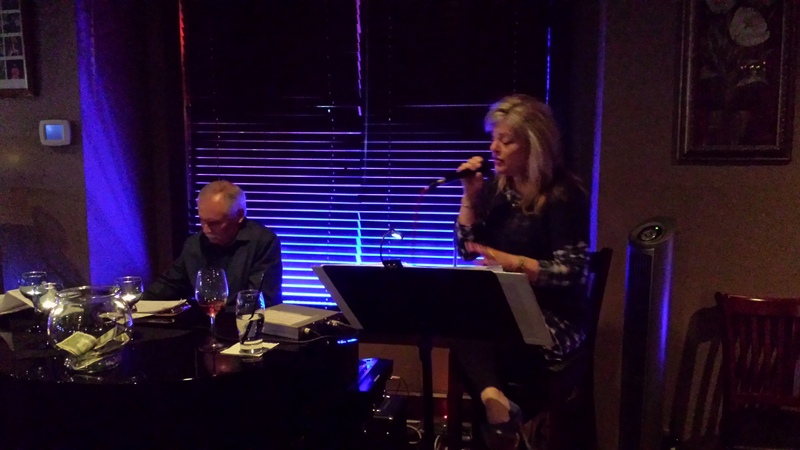 Come have dinner and enjoy an evening of wonderful music, Angie and Mike’s performance starts at 6 pm, reservations are recommended but not required. This show is a Tulsa Jazz.Com Production.